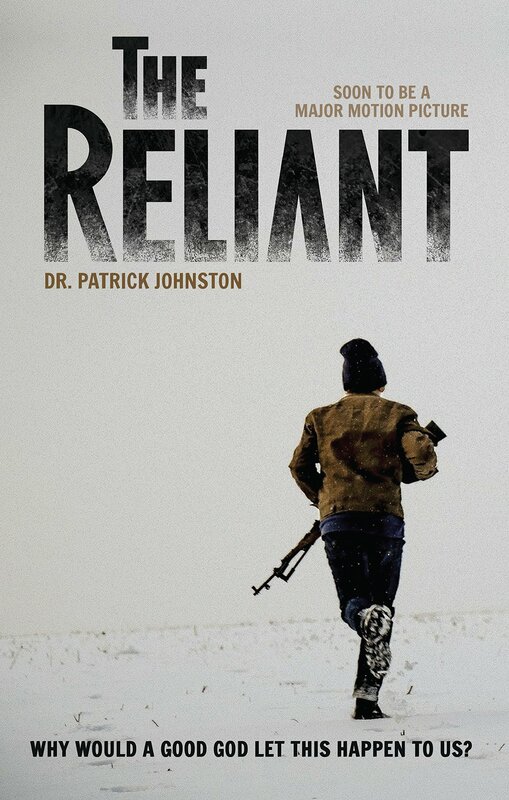 The Reliant by Dr Patrick Johnston is a YA futuristic Christian adventure. It has an apocalyptic setting where looting, shooting and general lawlessness are the order of the day. The novel has many Christian themes and messages to relay to the reader. There is the theme of thankfulness. “Let’s focus not on what we have lost, but on all we have to be thankful for.” Too often in life we focus on the negative when we should be thanking God for our many blessings.